Last week I called Saneal Camera, Calgary’s South Center Mall location which is the location that I pre ordered my D800 from, and it sounds like I should be receiving it this week. I’m really hoping it’s that’s true even though I have my doubts…. As much as I’m enjoying my D700, I’m really looking forward to using sd cards again. I find they’re just easier for getting photos on my computers considering they have SD slots and I always seem to misplace my cords / CF card readers. In addition, the extra resolution should be a nice bonus in some situations (36.3 MP!!) and with my D90 now sold and shipped off to the buyer I’m in need of a backup camera. I don’t always buy from Saneal. I’ll often buy from thecamerastore, vistek, or even Don’s Photo in Saskatoon… basically whatever store happens to be near by when my wife decides she needs a shopping spree. While she’s hitting up all the clothing stores, or all the baby stores lately, I go find out what’s new and exciting in the camera world. Given that I spend a decent amount of time chatting with guys from all of these locations I like to spread the purchases around. Only seems fair. Anyway.. hopefully I’ll see my new D800 this week but who knows. 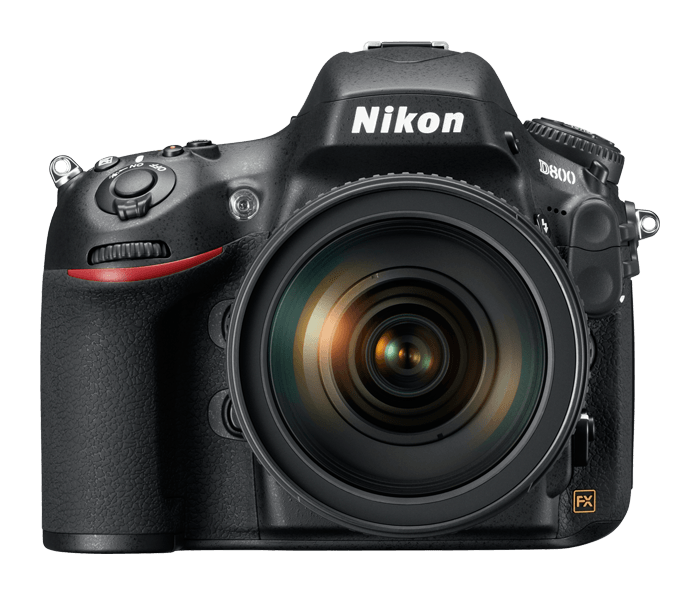 I don’t see a lot of Canadian’s on nikonrumors.com or any sites yet indicating that they’ve received them. Let’s just hope it’s not as far off as some rumors suggest because waiting until August would not be ideal. But nothing I can really do aside from practice my patience… which isn’t exactly my strong suit.